The countries not fully subjected, i.e. spheres of influence are marked with a colored border. Territory recovered for the Seleucid dominions by Antiochus III (223-187 BC). 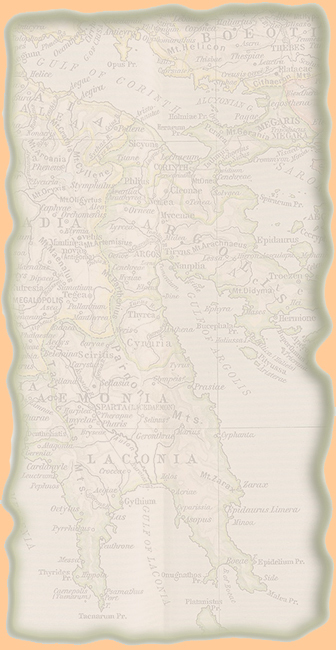 2. that of the free states of Greece, because the scale of the map is too small to show their political outlines.